Carly Burson always knew she wanted to adopt. When the opportunity arose for Carly and her husband to bring home a beautiful baby girl from Ethiopia, they jumped at the chance. They started creating to-do lists and packing lists; they bought plane tickets and cleared their schedules. They were ready. Upon arriving in Ethiopia, Carly was inspired by the country and its people. She instantly fell in love with the little girl who was soon going to be part of her family. But when most of us (Carly included) think of adoption, we imagine that we are saving a child from a trafficking or destitution or life as an orphan—and while that’s certainly true in so many cases, there is another side. There are millions of children who have loving families who live in poverty, war zones, or oppression, forcing their parents to choose whether to feed their families or seek other ways to provide care for their beloved children. While in Ethiopia, Carly learned that the orphanage where her daughter lived offered visiting hours. She witnessed birth parents arriving at designated times on a daily basis to spend time with their children, the children they love so dearly but selflessly released because they couldn’t provide for them. With the adoption finalized and a new passion ignited within Carly, a movement began back at home in Fort Worth, Texas. Carly felt a stirring to create tangible action that would reflect her newfound beliefs. She started planting the seeds for a business, one that was inspired by her daughter’s birth mother, and after toying with several options, Tribe Alive was born. 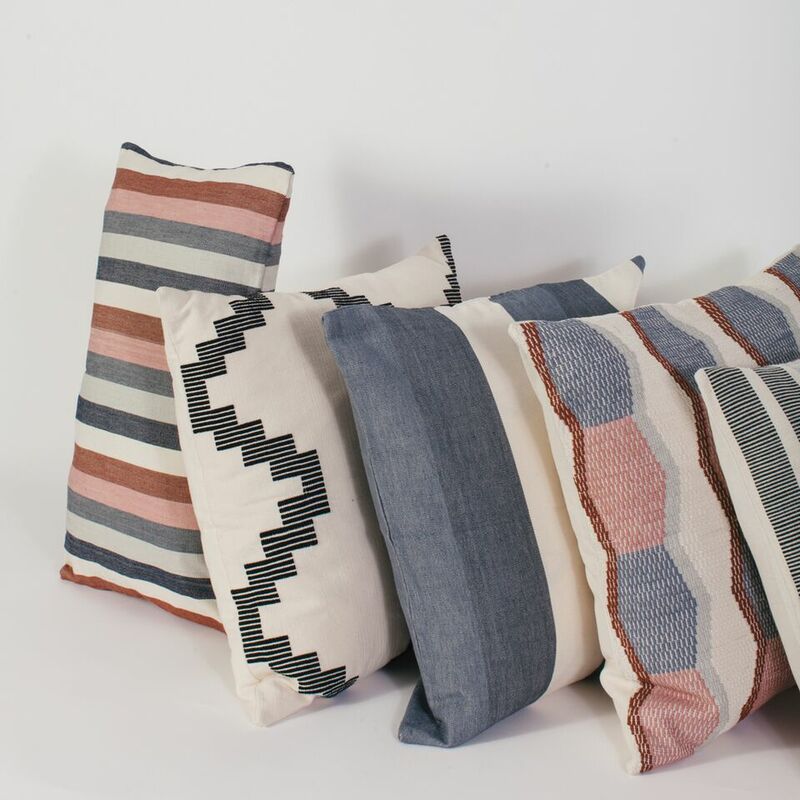 Tribe Alive is a worldwide artistic collaboration that features beautifully sourced and made apparel, accessories, and home goods. Carly’s goal of elevating women out of poverty led her to the idea of employing them in their home countries, linking them to products that could sell successfully in the United States. 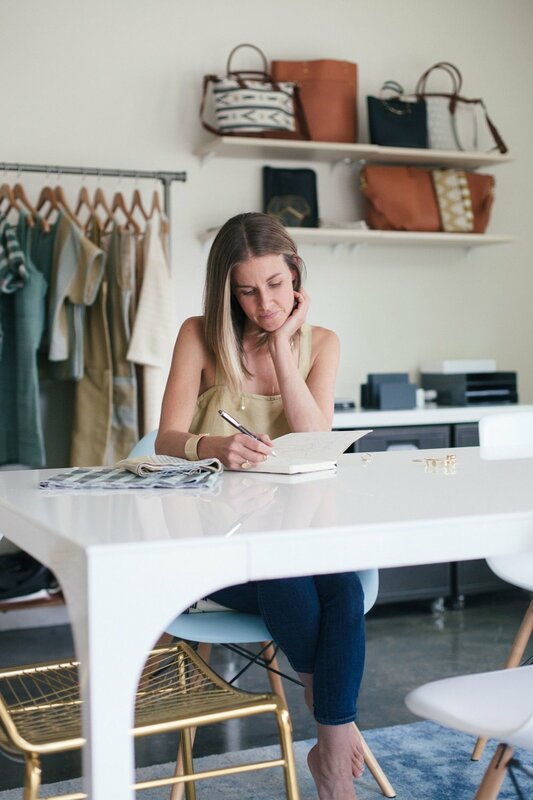 She started identifying artisans to work with all over the world, and her reach expanded to Guatemala, India, Haiti, and Honduras. Most recently, Tribe Alive employed refugee women right here in D/FW to join the efforts of the women working internationally. One of Tribe Alive's Artisans in India. Tribe Alive has had major success in marketplaces, boutiques, and online, and the very first Tribe Alive storefront is set to open in Fort Worth in 2018. And while Carly is so pleased with the way consumers have responded to Tribe Alive’s mission and products, she wants to do more. Carly and her team have dreams of implementing savings match programs, youth education funds, and incentive bonuses for their partners in the coming years, with the goal of providing the women on their team with ways to do more to set their families up for success. Though Carly is from the Northeast and she loves her hometown, she is grateful for the way the D/FW area has celebrated and supported Tribe Alive. “Since moving to Texas, I have been so grateful for the community of people who have embraced us and taken us in as their own,” Carly said. To support Tribe Alive this holiday season, visit their beautiful website. Story by Rachel Brown. Photos courtesy of Tribe Alive.